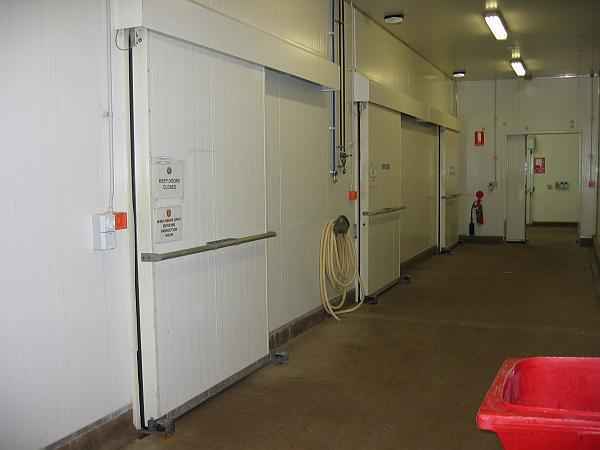 This food production facility has a combination of production rooms, blast chiller and a holding freezer capable of storing 350 pallets of product. 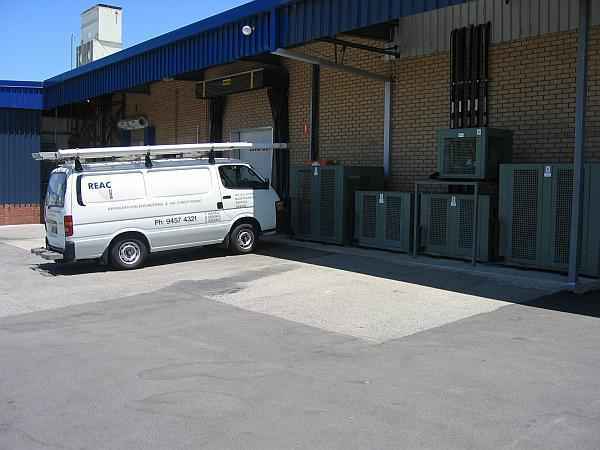 This food production facility has a combination of production rooms, blast chiller, and a holding freezer capable of storing 350 pallets of product. 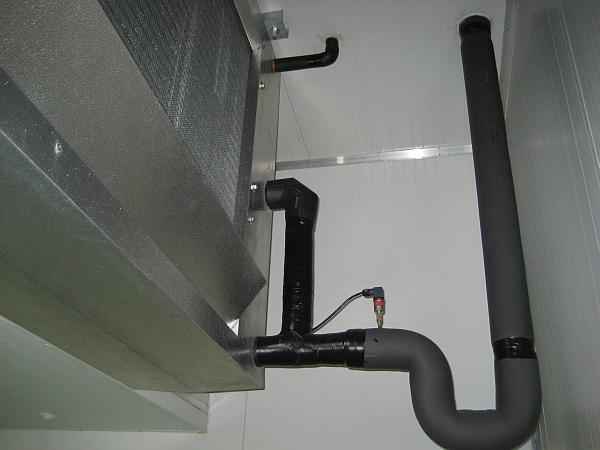 The refrigeration plant utilizes Bitzer packaged semi-hermetic units and Buffalo Trident evaporators. 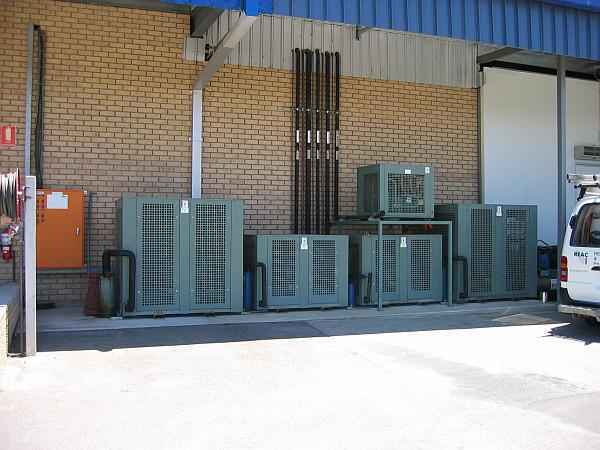 The plant also consists of a standalone IQF freezer incorporating a Mycom screw compressor package capable of continual line freezing. 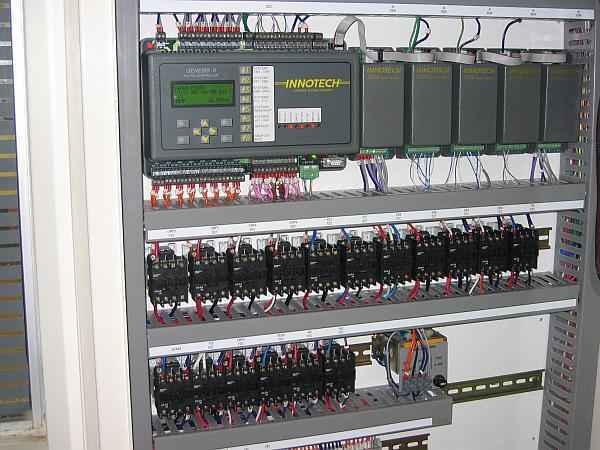 Plant control is via an Innotech Genesis Digital controller providing temperature trends and alarm dial-outs.